Do You Want a World Class Tour Experience? Do you want to train with top International Players and Coaches? Do want to play matches and train at a World Class facility? Do you want an incredible experience with lasting results for your team in one of the most beautiful cities in the World? 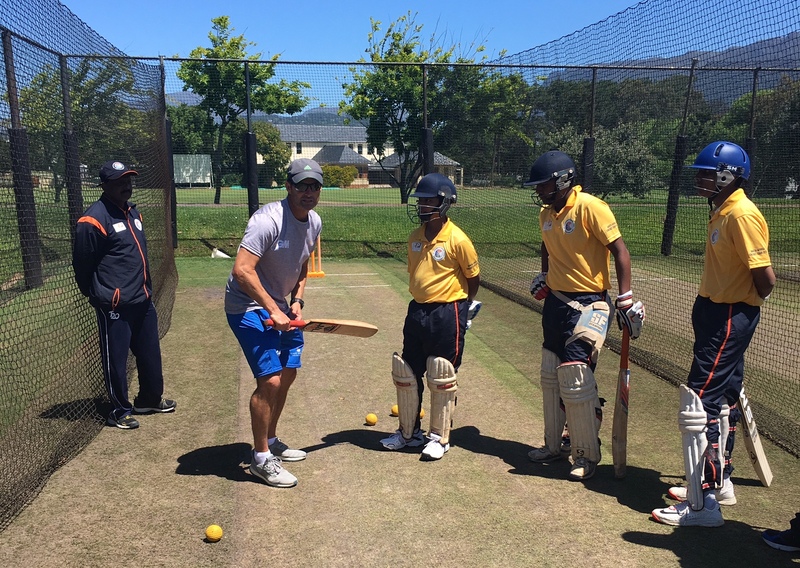 We create Bespoke, World Class Cricket Experiences in Cape Town that include access to top International Players and Coaches like Paddy Upton and World Class practice and match facilities in one of the most beautiful cities in the World. 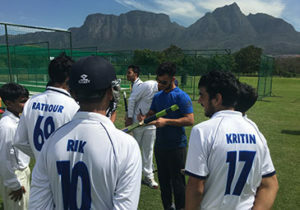 We’ve hosted Middlesex CCC, The Netherlands, St Xavier’s Collegiate School and Smt. Sulochanadevi Singhania School over recent years. 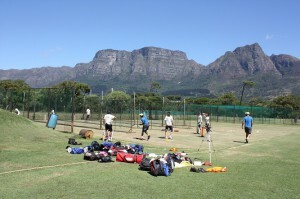 The Indian Cricket Team trained at our facility to prepare for their recent tour of South Africa. We offer a truly bespoke service including accommodation options to fit your budget, daily transportation, breathtaking sightseeing activities with qualified tour guides, team building activities and a professional, personalized experience that caters to your every need. We are cricket specialists who utilize 20 years expertise and contacts to deliver unforgettable experiences.